Conveniently located in the heart of Alaska's Kenai Peninsula, and very close to the wide variety of fresh water, salt water, fly-in fishing and sight seeing opportunities, Alaska Hooksetters Lodge lies on a ridge overlooking the Kenai River Valley. 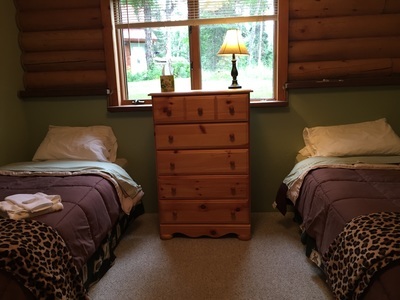 Nestled on five acres and adjoining 440 acres of forest, our vacation lodge and cabins offer the feeling of seclusion in the Alaskan wilderness, while at the same time remaining close to more suburban amenities and the exciting outdoor activities people come her to enjoy. 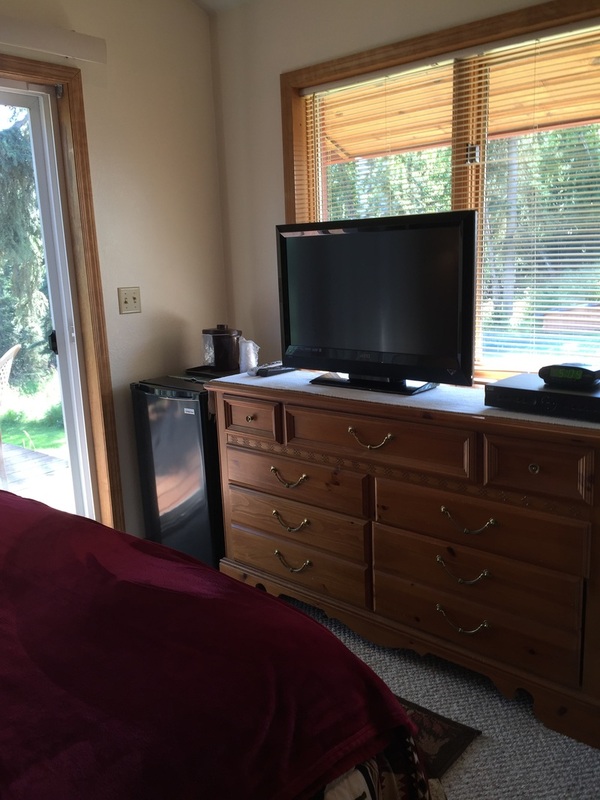 The atmosphere is relaxed, wildlife is abundant, and the hospitality our staff strives to offer will help make for an unforgettable stay. Our accommodations feature suites in the main lodge and several fireside cabins. 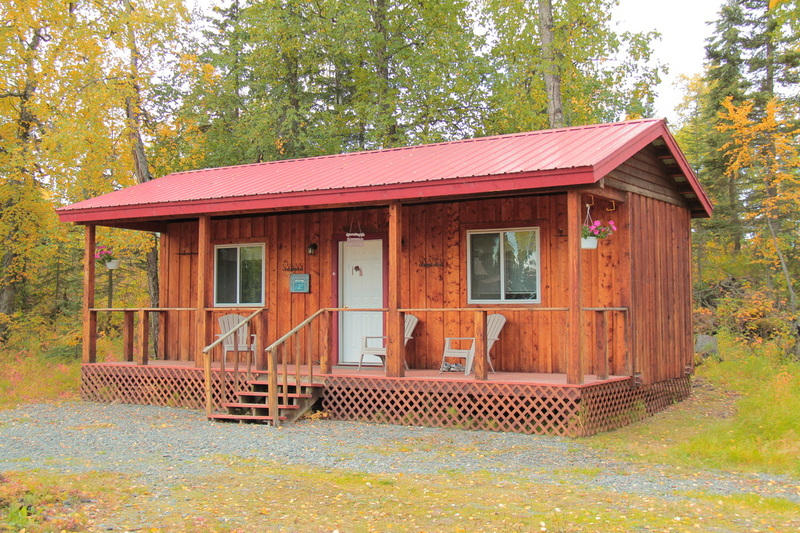 In addition to the main lodge, Alaska Hooksetters features four additional private themed cabins that can accommodate 2-4 people each. 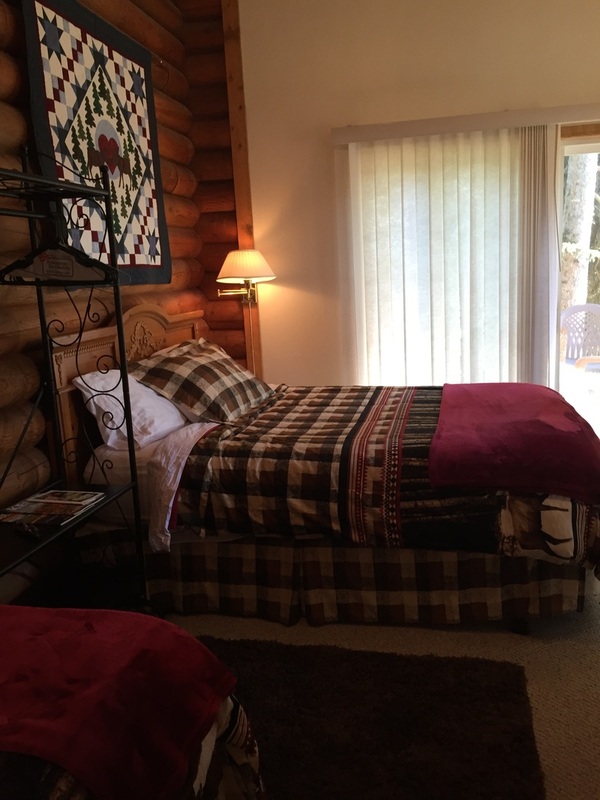 With full private baths, comfortable bedding and linens, refrigerators, and front porches with deck furniture, our cabins make for a cozy respite after a full day of fishing and adventure or the quiet place you're looking for for an afternoon nap. 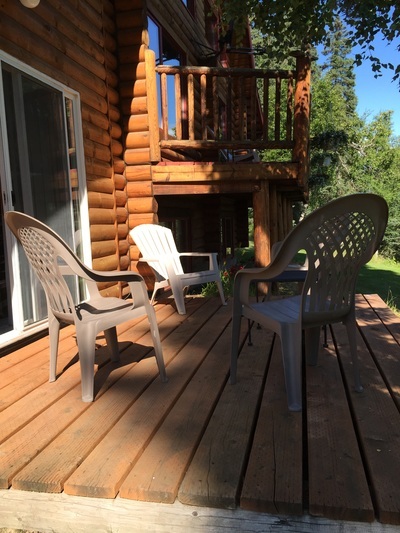 The cabins are strategically located to face the fire pit so you can enjoy your private deck along with the wilderness campfire aura. 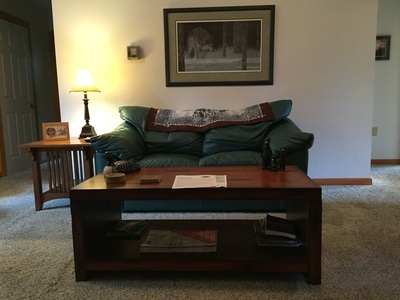 2 bedrooms, each with its own door inside main entry. 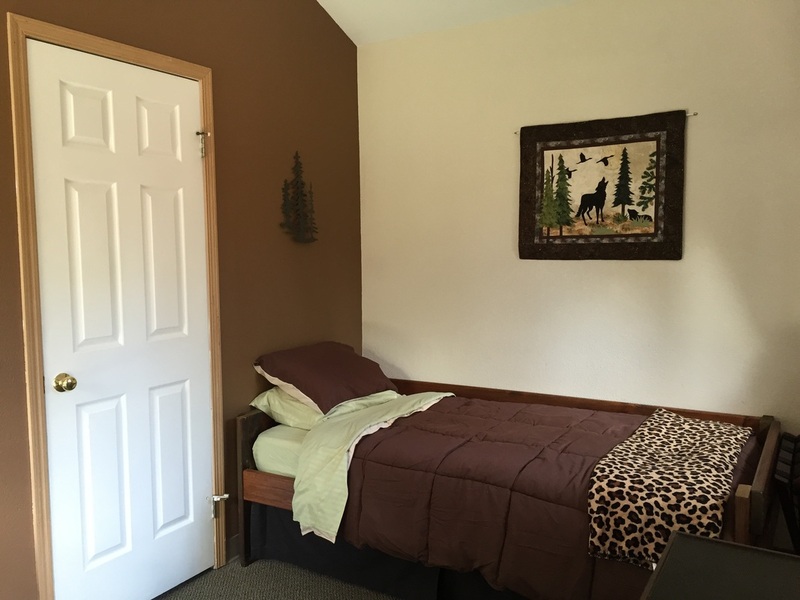 Each room has 2 Single Beds, dresser, snack refrigerator, private shower and bathroom. Cabin has a large front porch. 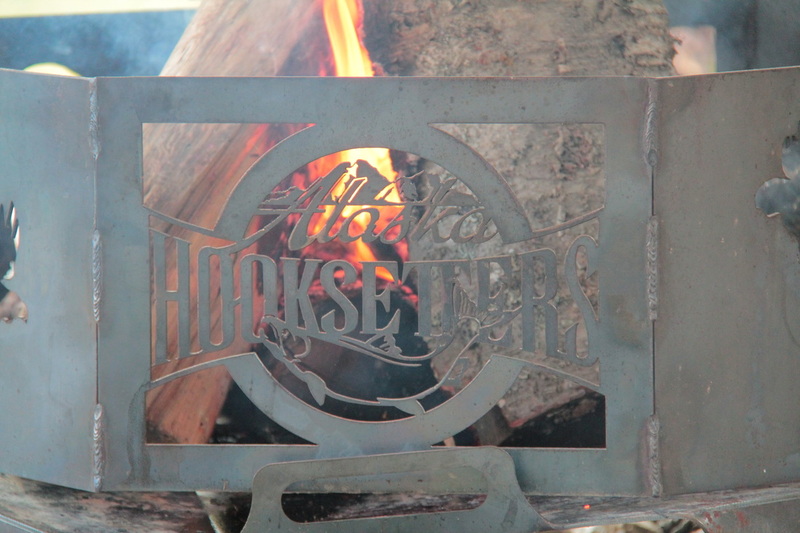 Alaska Hooksetters dining hall and commercial kitchen. 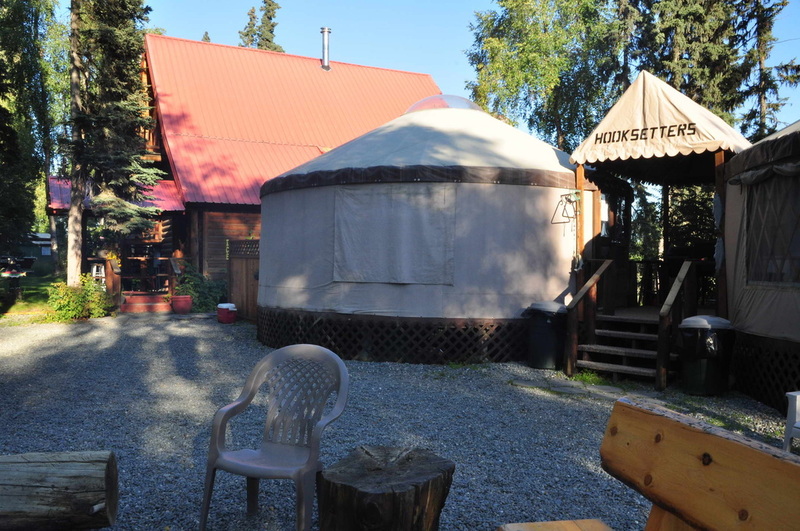 Delicious, hearty meals served in family style comfort are customary at Alaska Hooksetters as two eco-friendly yurts serve as our commercial kitchen and dining hall just steps away from both the main lodge and cabins. 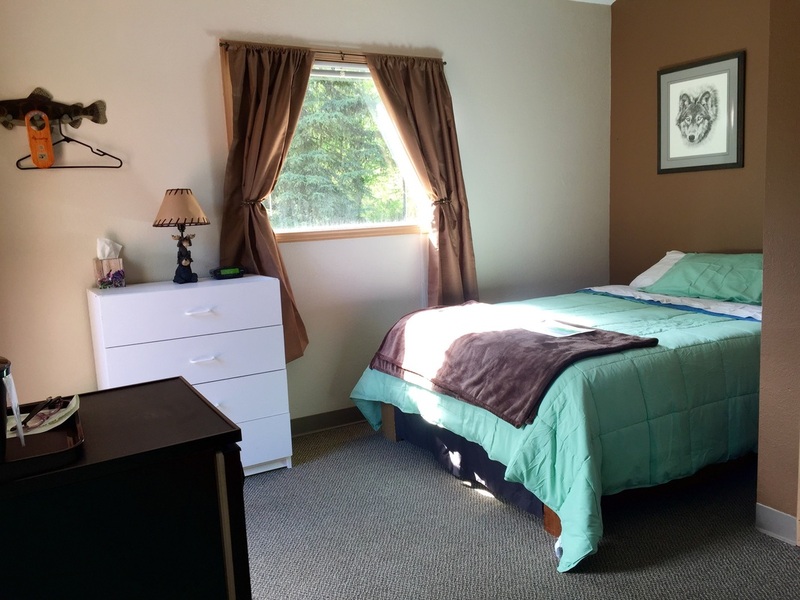 Alaska Hooksetters Lodge full-service includes 3 meals per day, accompanied by wonderful fresh-baked breads and delicious homemade desserts. 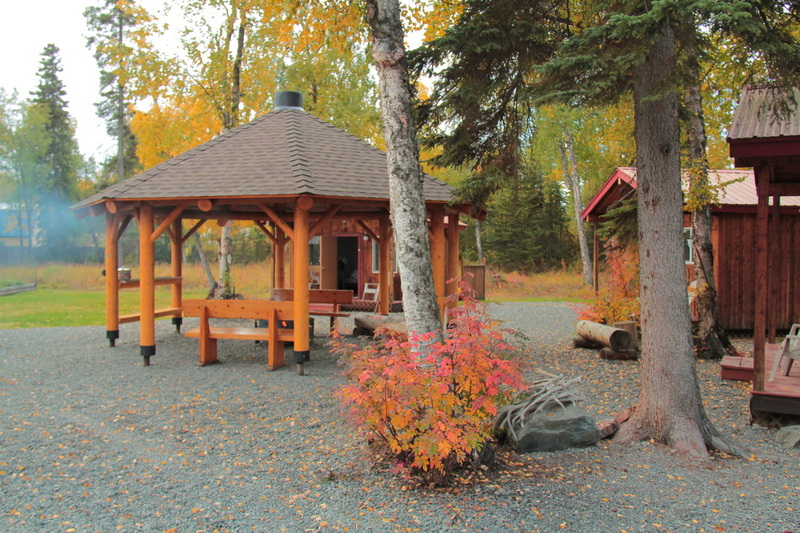 Aside from the main lodge, cabins and dining hall, perhaps the real hub of the Alaska Hooksetters Lodge experience is the outdoor fire pit gazebo, accompanied by an outdoor appetizer and refreshment bar. 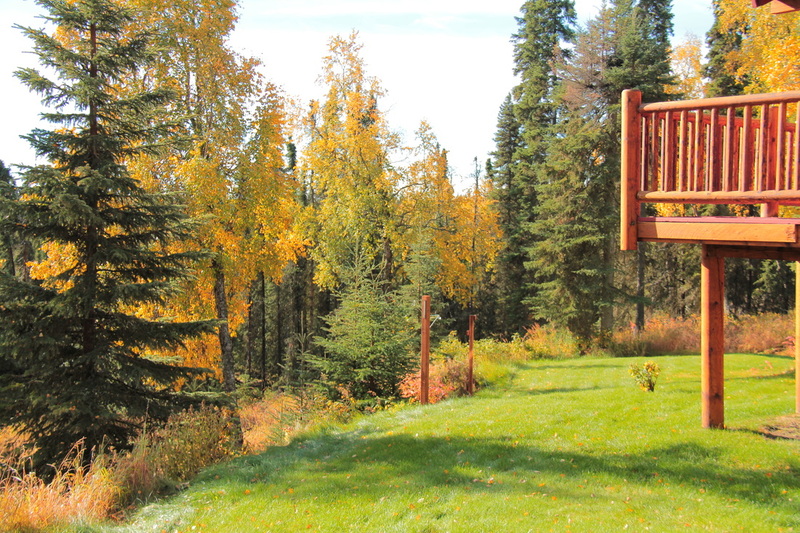 Each night guests love to sit around the campfire swapping fishing and adventure tales or simply relaxing in the Kenai Peninsula's ambiance. In addition to the natural forest setting, Alaska Hooksetters Lodge property is accented throughout with wood carvings, Alaska fishing and wildlife memorabilia and plenty of relaxing strolling and seating areas all designed to make our lodge feel like your Peninsula home away from home. Click to play or choose slides from below. 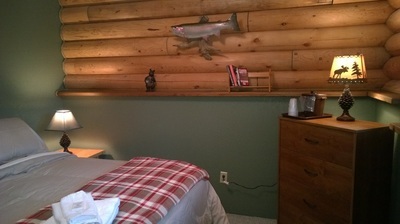 what a vacation with Alaska Hooksetters Lodge to offer.